Airtel and Tigo merger has a new boss, Mr Philip Amoateng who has until recently been serving as the Chief Executive Officer of Tigo Rwanda. Last year in December, Airtel Rwanda a subsidiary company to Bharti Airtel agreed with Millicom International Cellular to acquire 100% stake in Tigo Rwanda, a deal which makes Airtel Rwanda the 2nd market player in Rwanda after MTN Rwanda. 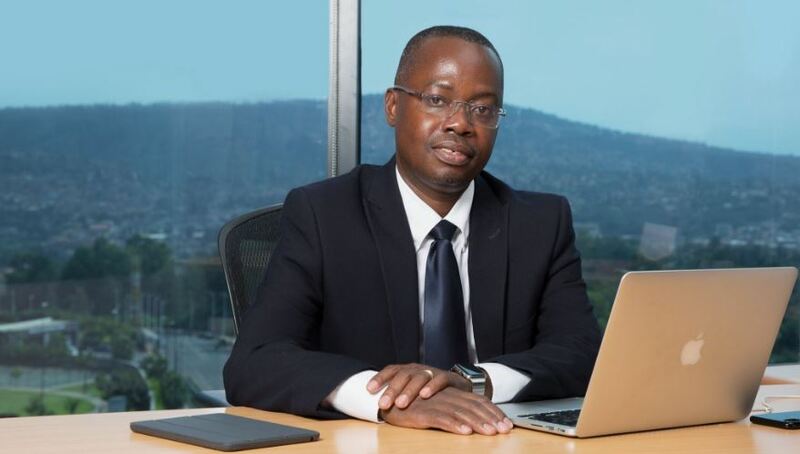 “Following the approval of Airtel and Tigo merger, we are pleased to announce the appointment of Mr Philip Amoateng, as our new Managing Director,” Airtel Rwanda announced via twitter today. On his LinkedIn profile, Amoateng says he has progressively worked for over 15 years at management level in Millicom International Cellular S.A, (a NASDAQ listed company based in Luxembourg with 16 mobile telephony operations worldwide). “Prior to this, I had worked as Systems Design & Implementation Manager for SOFT-TRIBE (GH) Limited (a software development house based in Accra),”reads part of his profile info. 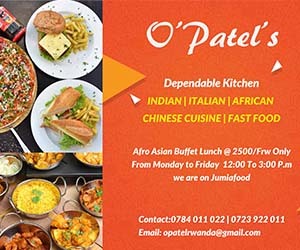 The merged entity has revenue of more than $80 million and a revenue market share of over 40%, trailing market leader MTN which has a roughly 60% share.